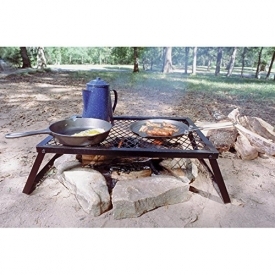 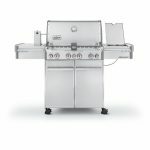 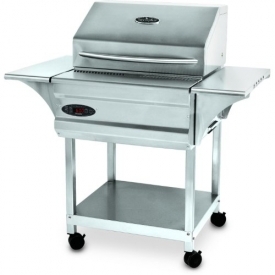 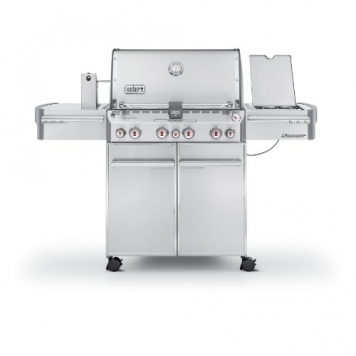 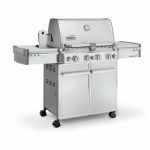 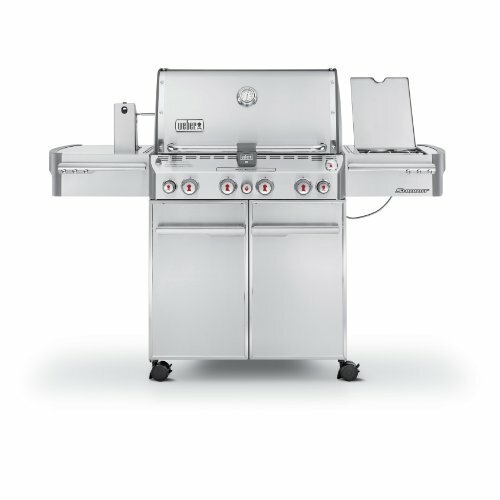 Weber Summit 470 is a workhorse 580-sq.-inch 48,800-BTU gas grill with stainless steel cooking grates and flavorizer bars with front-mounted controls; 4 stainless steel burners; Snap-Jet individual burner ignition system. 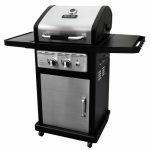 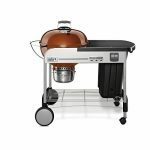 This Weber Summit model is work of grilling art for the backyard that you can perfect your grilling skills with all the features. 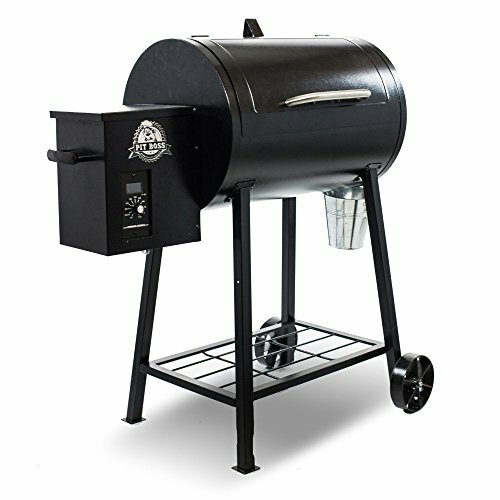 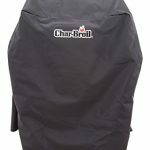 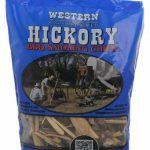 Hits high temps, smoke box, rotisserie and great sear burner.